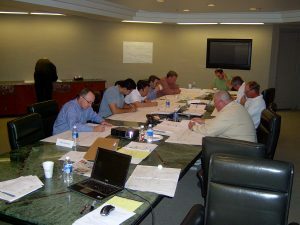 RPMI has reduced its longer Capital Projects Design and Construction Seminar contents to a one, two and three-hour board presentation to fit the needs of the Board of Directors who may be seeking an overview of their options, information on what approaches are available and what may best serve their specific needs. RPMI strongly encourages Owners to invest in this type of up-front education/exploration/discussion as in doing so, issues will be put on the table that otherwise may be left until too late. For a brief outline on this seminar please refer to the Capital Projects and Design Construction page.